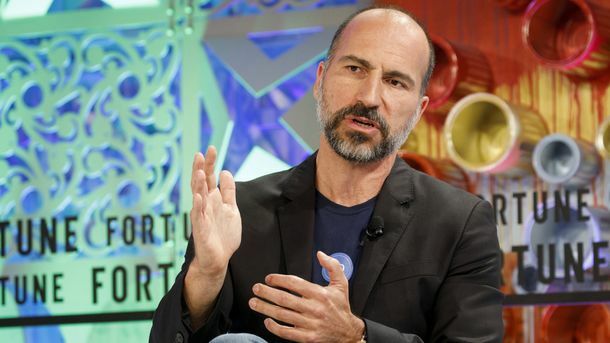 Uber lost more than $800 million in the third quarter of this year, before interest, taxes and stock-based compensation, according to people familiar with its finances. 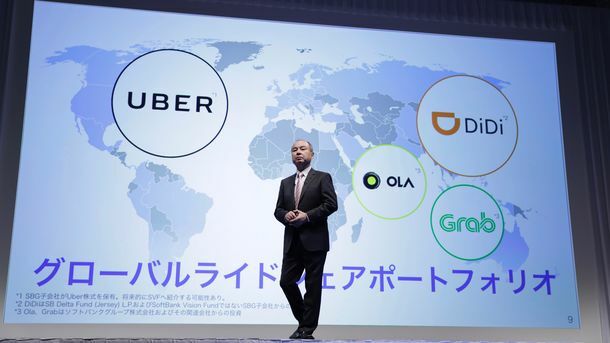 But Uber’s departure from China in the middle of the quarter helped slow the growth rate of its losses to less than 25% year over year, down from 34% year over year in the second quarter. Surprisingly, the China exit didn’t dampen revenue growth. Net revenue grew to around $1.7 billion, up more than 240% from a year ago versus a 190% year-over-year net revenue growth rate in the second quarter. And the company booked a $2.2 billion net profit for the quarter, thanks to a big one-time gain on the sale of UberChina to Didi Chuxing in August. The company’s U.S. business continues to bleed money, due in part to intense competition from rival Lyft. 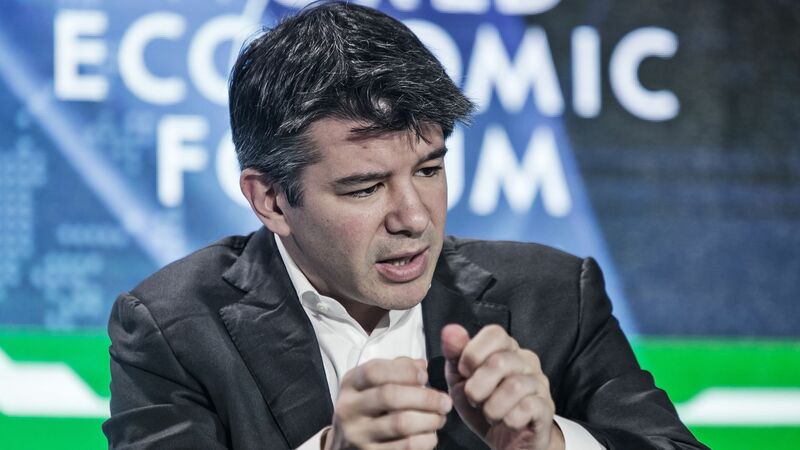 Uber is losing more than $100 million per quarter in ebitda.